He was named the Southern League's Most Outstanding Pitcher while playing for the AA Birmingham Barons. He pitched the 18th perfect game in MLB history against the Tampa Bay Rays in 2009. 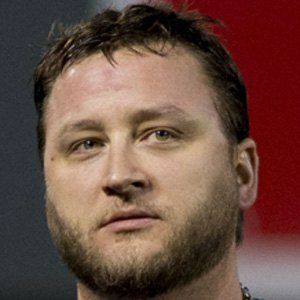 He married Jaimie Buehrle in 2005. His first child, Braden, was born in July of 2007. He threw a no-hitter against the Texas Rangers in 2007, a team that included Sammy Sosa.